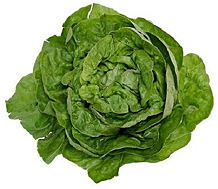 Butter lettuce, is a Butterhead cultivar, and is also called Boston lettuce or Bibb lettuce. Its loose heads have a softer, buttery quality and a slightly sweet flavor. Fresh Butter lettuce heads will have an even green color and a pleasant smell. Butter lettuce provides 15 to 35% of daily Vitamin A needs based on a 2000 calorie diet. 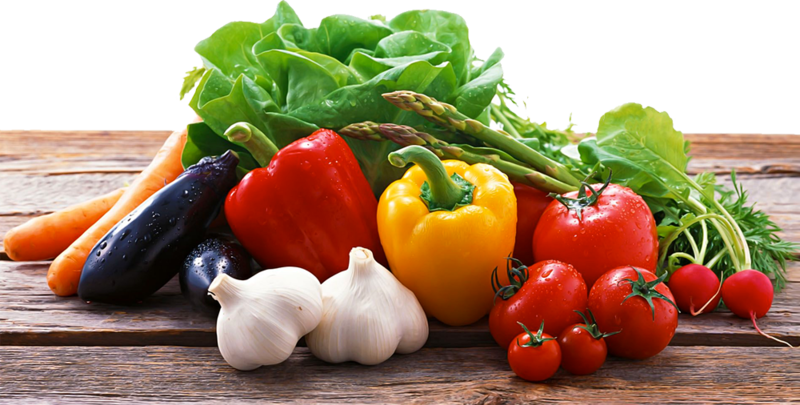 It is also an excellent source of Vitamin K, with 56 mcg providing 70% of the daily value. A serving of Butter lettuce offers 2% of the daily value of calcium.